Remember when Disney movies used to be the biggest family entertainment event of the year? Pixar stole the crown in 2003 with the release of Finding Nemo. The rest is history. 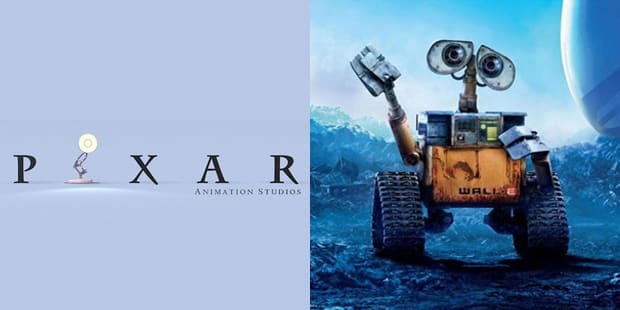 The subsequent winning streak—including classics like The Incredibles, WALL-E, and Up—made them the only game in town for high-quality animated children's movies that also appealed to adults. Pixar is currently developing Newt for a 2012 release.